Blue Heron Blast: Mommy, what did butterflies look like? 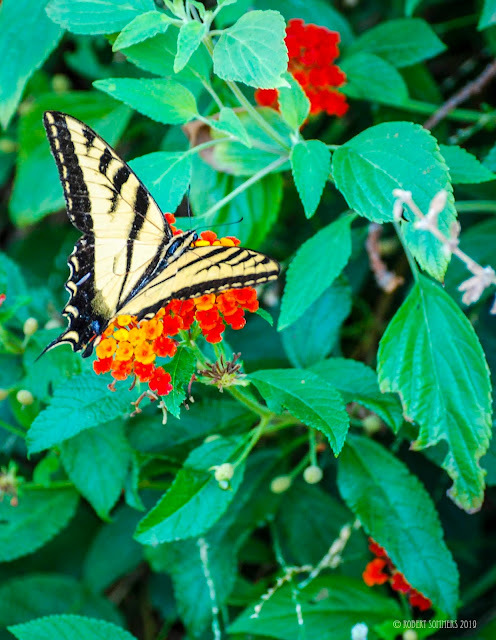 News came down the pike yesterday that the monarch butterfly population in California has dropped 86% in the last year. With the second of two consecutive bad years, the monarch butterfly population in California has now dropped to less than 0.5% of its historical size. We are right at the threshold of losing the population. “While overwintering populations naturally fluctuate, even by double-digit percentages, the magnitude of this year’s drop is of significant concern because the monarch population was already at a new low after the 97 [percent] decline it has experienced since the 1980s, leading to a situation which may be catastrophic for the western population,” the Xerces Society said. Pesticides, herbicides, habitat loss and climate change are all thought to be contributors to the decline. 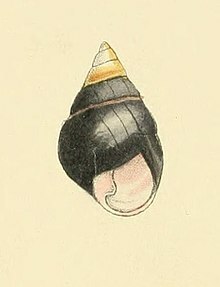 In other news, the last known member of Achatinella apexfulva, the Hawaiian Tree Snail, died New Years Day. The species is now officially extinct. What did Rush Limbaugh once say, if they can't hang in the brave new world, who needs them?